Luis y Mia/Mia and Luis is a flip-over book that tells the story of a cross-cultural friendship from each child’s perspective. Luis is the child of Mexican immigrants and Mia is a White American child. Their story begins when Mia makes a culturally insensitive remark to Luis. Prayer and thoughtful conversations with family help Luis and Mia move past this rocky start and develop a lasting friendship. Mia’s story explores important issues such as what makes someone American, biblical perspectives on immigrants, and how to make amends. Luis’s story explores issues such as cultural pride, challenges faced by immigrants, and forgiveness. 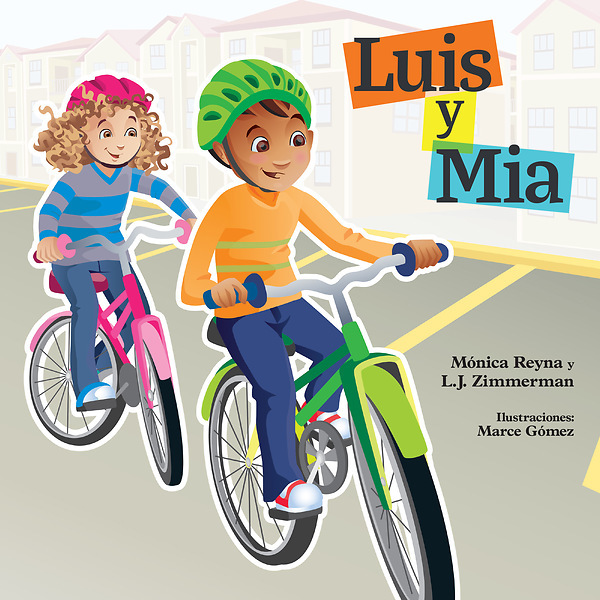 Luis y Mia/Mia and Luis will help children ages 6-9 understand the importance of showing love to people who are different, apologizing when you’re wrong, forgiving one another, and making everyone feel welcome. Both stories are in English and Spanish.